Highland Center for the Arts Brings the Big Stage to Greensboro | The Kids Beat | Kids VT - small people, big ideas! Rural Greensboro has a new artsy addition. The Highland Center for the Arts — which includes a 225-seat theater, a 100-seat performance space, a gallery and a café — celebrated its grand opening in June. The creative hub, surrounded by Northeast Kingdom farmland and Caspian Lake, will offer kid-oriented programs in addition to performances for adults. 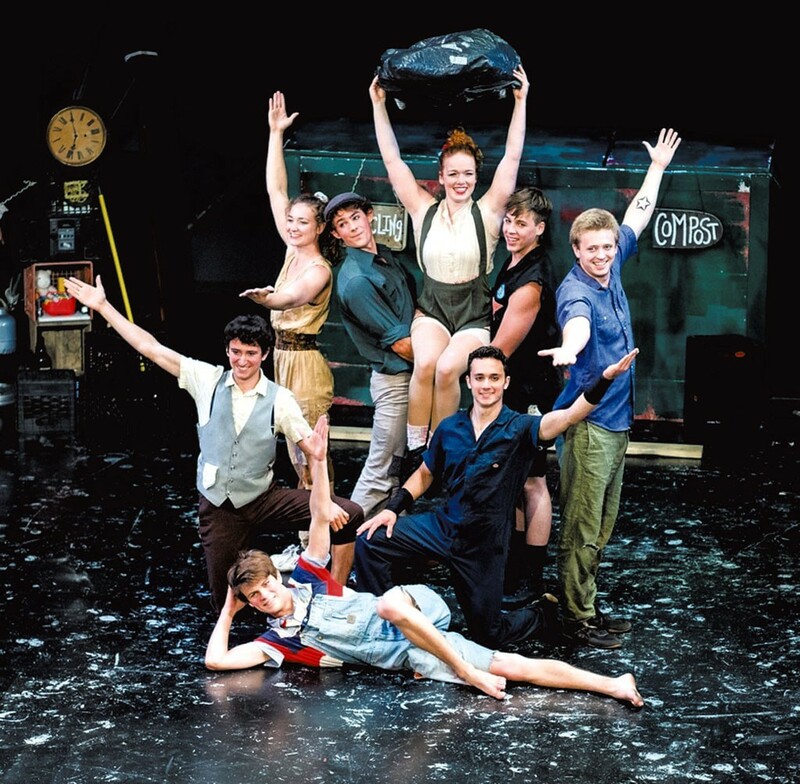 On July 22, Cirque Us!, a troupe of Circus Smirkus alumni, presents DreamCycle, a show filled with acrobatics, juggling, tightrope walking and aerial acts. On August 18, Circus Smirkus founder Rob Mermin hosts a Magical Picnic and Workshop, with lunch provided by the on-site, locavore Hardwick Street Café. Geared toward all ages, participants will come away from the afternoon session with a few easy-to-do magic tricks. Look out for more family-friendly programming in coming months. DreamCycle, presented by Cirque Us!, takes place on Saturday, July 22 at 2 & 7 p.m. Tickets are $10 for children and $25 for adults. The Magical Picnic and Workshop takes place on Friday, August 18 from 1-3 p.m. Tickets are $20, including lunch. Visit highlandartsvt.org for more information and to purchase tickets.